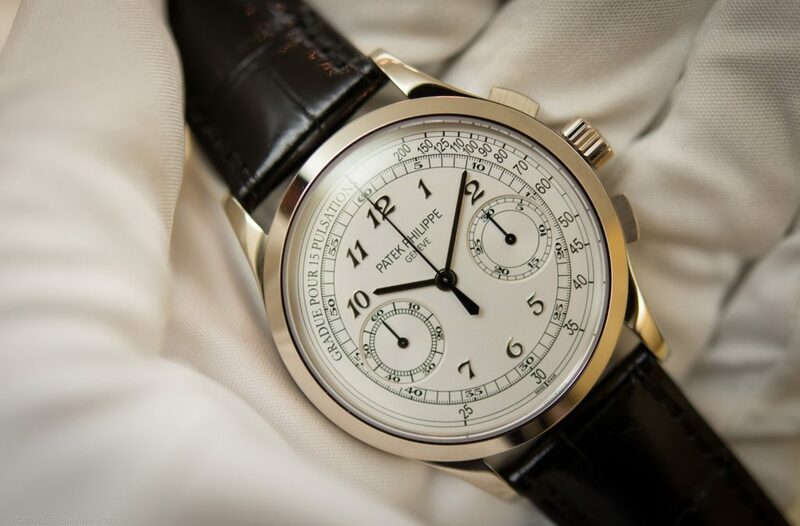 Is watch collecting the new safe form of investing? A few years ago, cryptocurrency, a type of digital currency without a single administrator or bank, was all the rage. It was the future of payment — or just the future. Bitcoin, a type of cryptocurrency, peaked in December 2017 when its price reached an all-time high of $19,666, before tumbling down 81 percent to its price in early 2019. In the watch industry, there’s reason to think that luxury timepieces could be the next strong investment product. People of all walks of life are coming back to wearing watches, whether they’re wearable tech like the Apple Watch or various products that track steps, calories burned and comes fitted with a GPS and wireless technology or traditional classics like any style of Rolex or Omega. In a world where image is worth more than ever — anyone with an Instagram account and a smartphone can be a social-media model or influencer — a watch (or any of the imitation brands made cheaper but with looks to resemble the classics) can tie together a look. However, watch collecting in 2019 goes further than an effort to collect likes and favorites on the internet. Just last week, the New York Times profiled watch collection in its Style section, writing that unlike the unsteady markets of stocks, bonds and Bitcoin, watches could be a more level-headed investment. Hendizadeh had been burned recently when he purchased stock in the bankrupt clothing brand American Apparel, but his $13,000 purchase of a 1982 Rolex Submariner has appreciated perhaps, he estimates, $10,000 in two years. For celebrities, watch collecting is high-stakes investing. 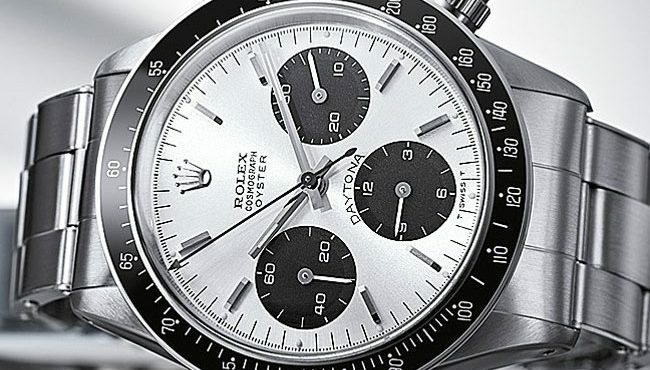 In a bank vault, John Mayer’s collection of sapphire-encrusted gold Rolexes and Luftwaffe watches are valued, according to him, in the tens of millions. 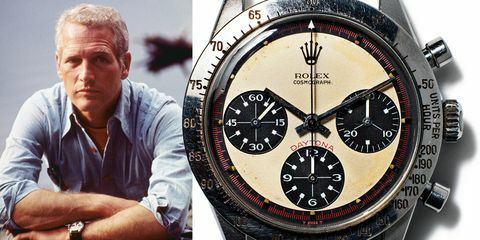 Ellen DeGeneres, appearing on Jerry Seinfield’s show “Comedians in Cars Getting Coffee” flashed a 1960s Paul Newman-model Rolex Daytona, which is worth around a quarter-million dollars. For people looking to for smaller stakes investments, 1957 Rolex Submariners can fetch more than $30,000 because of a rare bezel and slightly different numerals typography. A few years ago, it’s estimated, the same watch was worth only $10,000. Here are a few more watches that make a nice investment. Thanks again Mark for another great article. 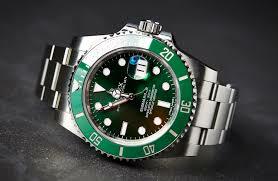 I sure like the looks of that Rolex Submaster “Hulk”. Your reviews and insightful articles are themselves collectibles. I know I am not the only one. I’m sorry my faithful Tudor “Snowflake” and Tag Heuer “Professionals” didn’t make the list, but some back up players get a lot of playing time, and opportunities for stardom. I am making every effort to have my wife read this great article. It is a real trial however since years ago the point was reached where she would talk about divorce whenever I bought another watch. I really enjoyed your article though ! The Rolex “Hulk” is actually the 50th Anniversary Rolex Submariner. Nicknamed “The Hulk” for its greenness. I just “invested” in a 1951 Hamilton 14k and am very happy with it. 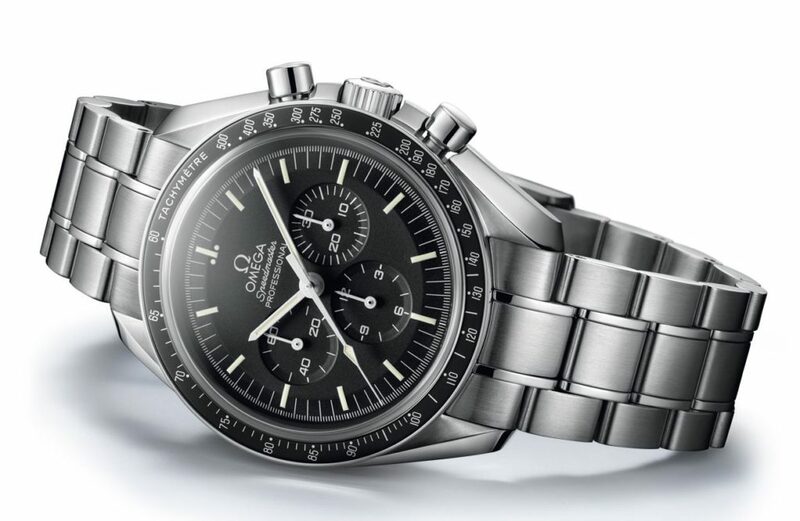 Nice watches….but I would be afraid to wear something as valuable as this in fear of losing it.